Functionality, personality — we have the furniture and products you need to create a collaborative environment that works the way you do. With a wide industry selection, Workspace Interiors by Office Depot® is your source for quality office furniture. Our products range from basic, value-priced, commercial-quality items to A-grade designer pieces, custom workspace solutions and everything in between. And we have styles that are just as unique as you are. Traditional, transitional, contemporary — whatever you’re looking for, we have the furniture and products to suit you. It can be a challenge choosing the products that best suit you and the way you work. We’ll collaborate with you to create your perfect workspace while carefully considering each factor of style, efficiency, ergonomics, budget and timeline — until the results are just right. We even offer specialized furnishings, artwork and accessories designed to meet specific workspace needs — including health care, information technology, education, ADA accessibility requirements, ergonomics and more. Need It All. Need It NOW. Turn to the specialists at Workspace Interiors for comprehensive workspace solutions. Make an impression in no time at all. Our wide selection of more than 5,000 in-stock, ready-to-ship pieces of furniture means you can have what you need within days. We handle some of the best brands in the office furniture industry that offer quality products — making your workspace more functional and stylish. Here's a sampling of our most popular vendors. Need Products That Respond To Your Needs? You can count on Workspace Interiors for the hottest tips, trends and ideas in quality office furniture. Have a look at what our manufacturer partners have been up to lately! Wherever people migrate within a space, Flock is designed to support collaboration. With a full collection of flexible and comfortable elements that work seamlessly together, Flock creates an environment of how people want to work and where they want to work. 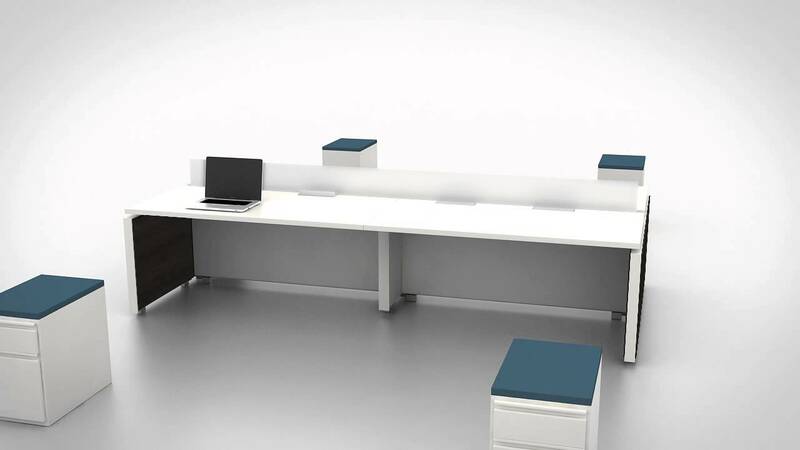 Inscape Bench is a customizable, scalable desking system that addresses the diverse work modes of today’s office. This award-winning Bench encourages collaboration while supporting users requiring visual and acoustic privacy, height adjustability, and even full panel solutions if necessary. This flexibility allows for personalized workspaces that help keep workers happy and productive. Bridges allows you to connect the dots in different ways from tables to benching, desking to systems. 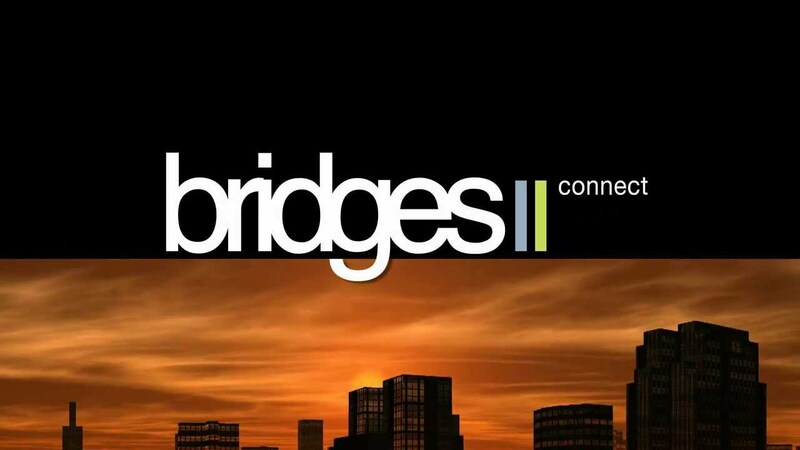 With Bridges II™, you can develop an environment of collaborative teamwork through workspace configuration that enhances line communication and bridges people with a spectrum of ideas and interfaces.